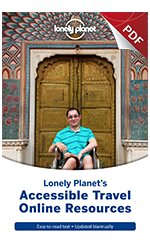 Lonely Planet's Accessible Travel Online Resources Guide, free of charge. (PDF publication, 98 pages). Country-by-country travel guide including travel blogs, tour operators and travel agents as well as adventure sports organisations. EU Sustainable and Accessible Tourism Day. Brussels, 28 January 2016. This is a joint event combining a conference on the European Tourism Indicators System (ETIS) and a workshop on accessible tourism. At this event sustainability and accessibility are presented as complementary strategies to successfully manage and promote tourism destinations. ENAT will be participating in the event. Vienna, 3 to 5 March, 2016. Now in its 6th year, in Vienna, the HTI Conference is becoming a true European leader and the top trusted teacher in the health tourism industry. With "Accessible Tourism" as one of the main themes this year, several ENAT members and partners are invited speakers. Amsterdam, Netherlands, 18 March 2016. The first international Accessible Tourism conference in the Netherlands, showcasing the the result and final stage of the European ACCESSTOUR project. Lucignano, Italy 21-22 March. 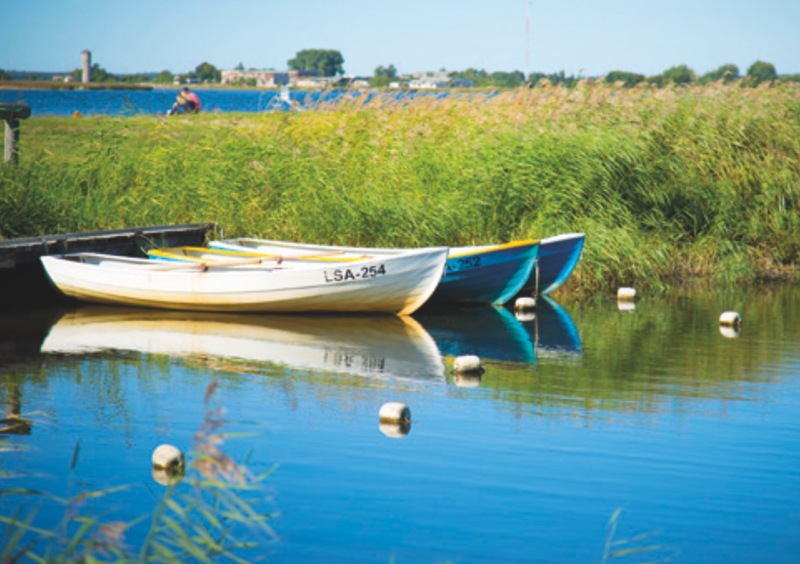 "Europe Without Barriers" project presents international best practices and innovations in development and marketing of accessible destinations, itineraries and tourism products. In association with ENAT. Erbil, Irak, 19 to 20 March 2016. Kurdistan ICTATI 2016 International Tourism and Travel Conference. An International Conference for Travel Agencies and Tourism investment, for companies, investors, traders who may be interested in the Kurdistan region and Iraqi market to be our guests and to explore a brand new business destination. 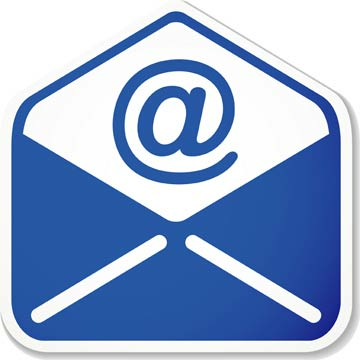 In association with MENA-ENAT, Amman, Jordan. 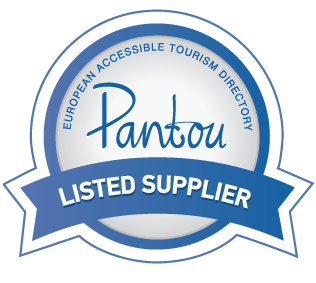 Copyright © 2016 European Network for Accessible Tourism, All rights reserved.